The world is, understandably, going to be recuperating from Beyoncé’s performance at the 2017 Grammys for a (very) long time. She was a representation of womanhood and a beacon of golden light during her performances of “Love Drought” and “Sandcastles” on Sunday, February 12th. 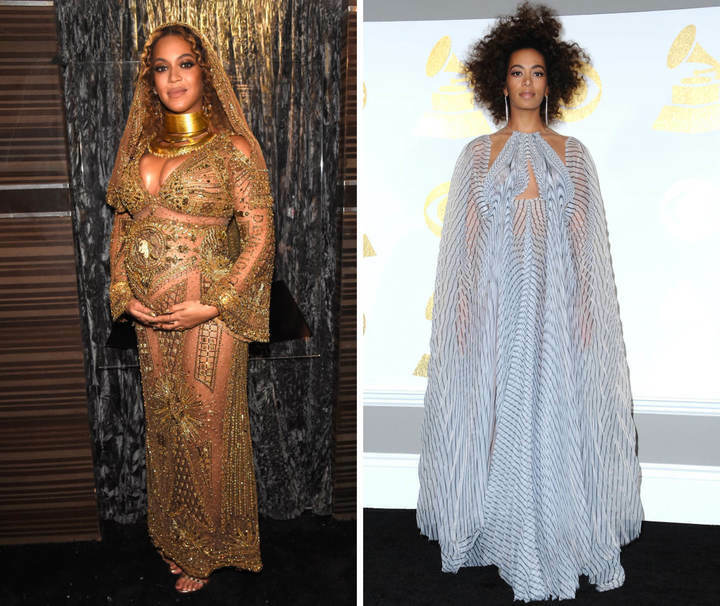 And one person on Twitter noted how Beyoncé and her sister Solange have now separately channeled the celestial elements of the sun and moon, indicating what we already all knew — that the Knowles women are pretty much goddesses. 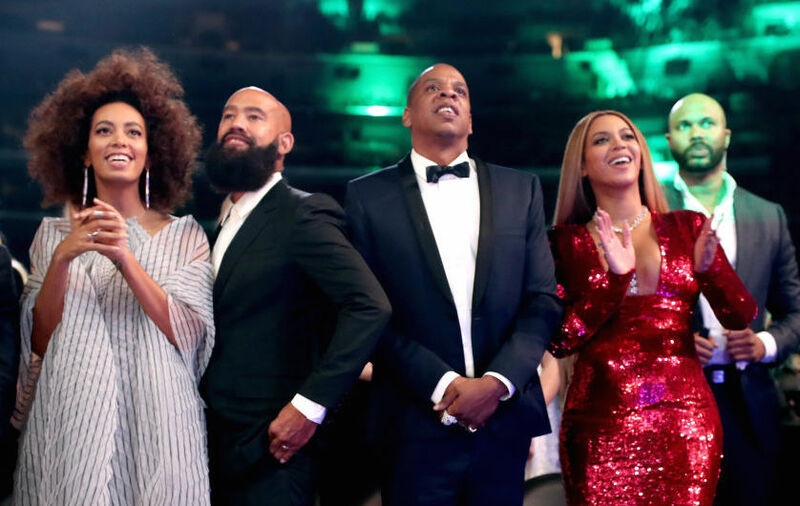 Despite the images Betton pulled not being from the same event, his side-by-side photo comparison shows that Beyoncé is clearly the goddess of the sun, with Solange being the goddess of the moon. In the photos, Bey is the fire to Solange’s ice and we kind of wish the women had worn these costumes on the same night. Either way though, the Knowles sisters are not only the goddesses of the heavens, but goddesses of music on Earth as well.